Code will be delivered: 5min - 12 hours. How to find Provider ID? 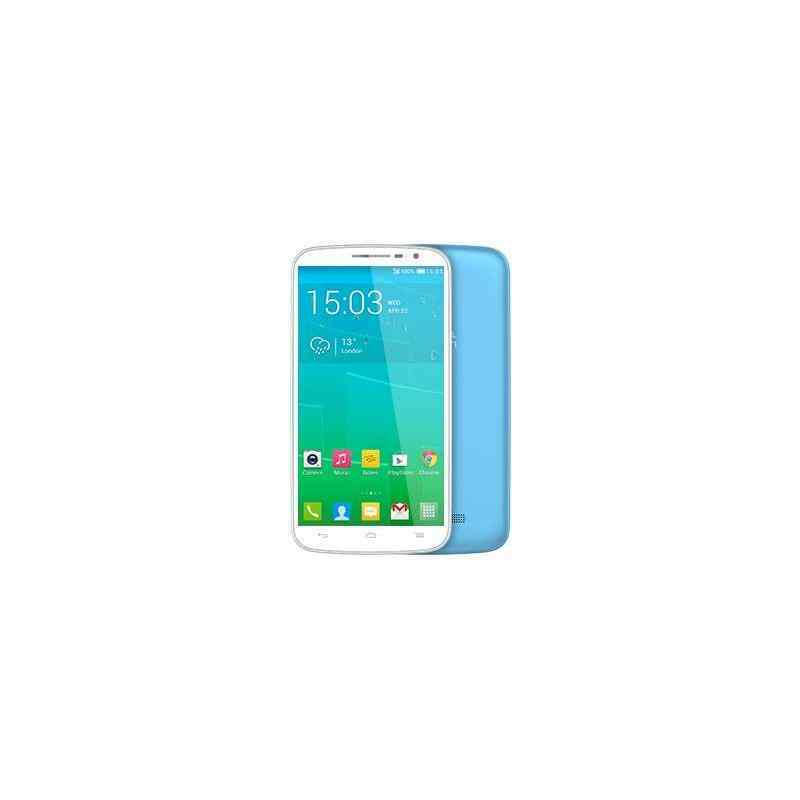 Unlocking Alcatel One Touch Pop S9, 7050W, 7050Y, by code is very easy, it is also safest and non-invasive method of unlocking your phone. Your phone will always be unlocked even after each new update of your phone firmware. 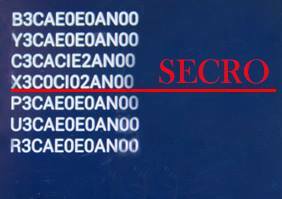 To get code for unlock Alcatel You need to provide IMEI number of Your Alcatel and PID number. 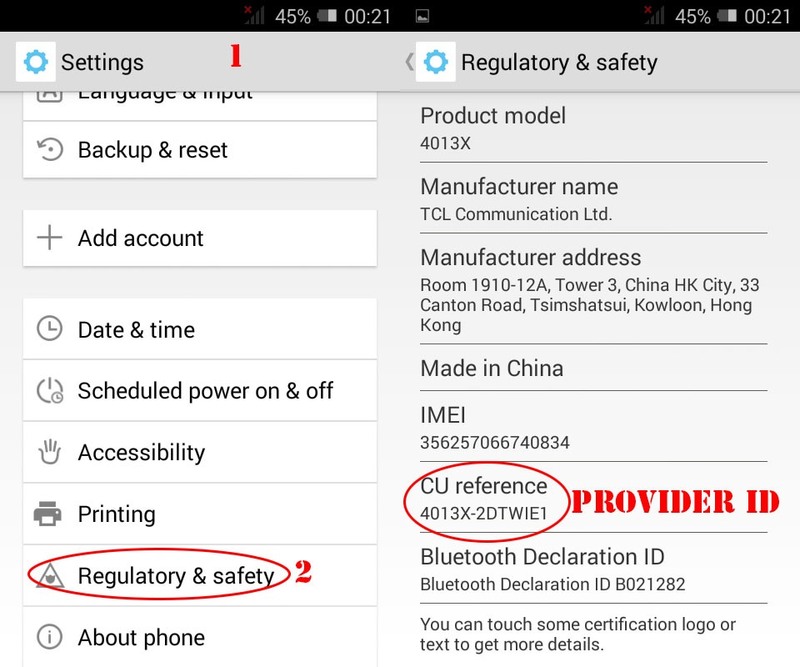 Type on keyboard *#06# or remove battery from Your Alcatel to check IMEI number. 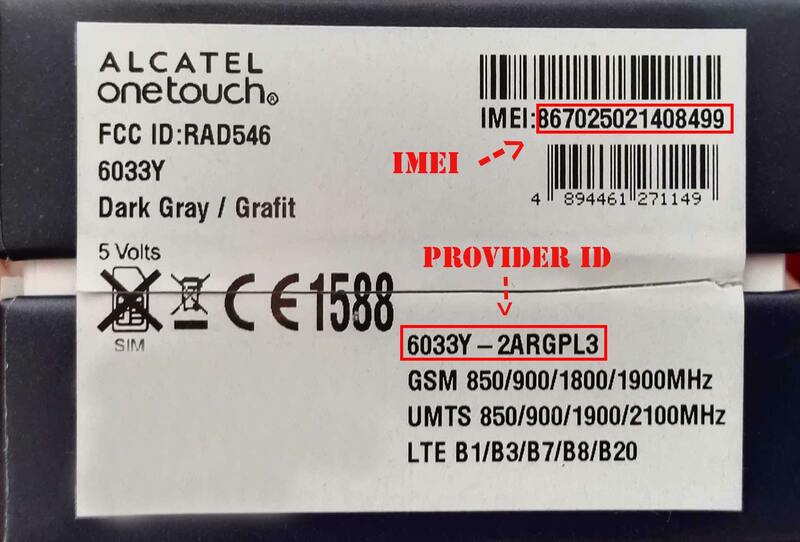 IMEI is written on the information label, We need alo PID number written on the label. For new models from 2014 you can provide SecRO instead of PID. 2 - When the message "Enter Network Key" or "enter SIM ME code " or "sim me pin" appears, enter the NCK Unlocking Code. Your phone may accept 8 or 10 digits code depending on the version of the phone model: Always enter digits only, without pause (-). Is it safe to remove the blockade of Alcatel One Touch Pop S9, 7050W, 7050Y? 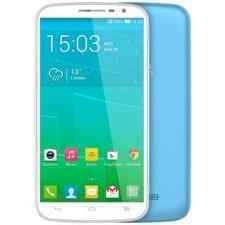 Is it possible to remove the blockade of Alcatel One Touch Pop S9, 7050W, 7050Y for free? Yes, it is possible for Alcatel.